Home » New Arrival » HANMERO popular and hot selling design. HANMERO popular and hot selling design. By Hanmero in New Arrival on 2017-06-07 . 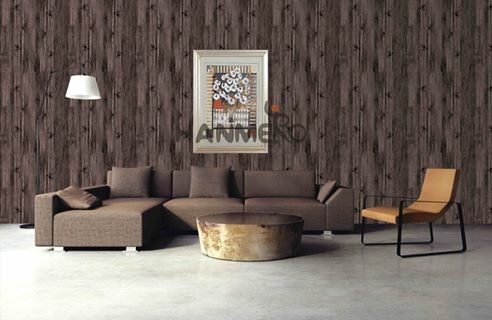 HANMERO popular and hot selling design. Made of PVC material with 3D style. Shaped by piece with embossed surface technology , which is the excellent choice for your TV-background. Decorating whole wall or single side wall, it shows the modern young people the yearning for nature. The natural lines and colors give us a strong sense of vision and indoor feeling of nature.